By the time you read this blog I am probably half dead or fighting my way through finals week/s. It’s not that my life has been always hectic, I had a lot of lazy days from March to April and during those times I got hooked with watching Friends and Avatar. Yep, I was a bona fide* couch potato. I’ve put everything into a complete stop – running, yoga, theater, etc. But since I’ve finished both and I just got tired of doing nothing (apart from studying), it’s time to bring this personal blog back to life shall we? Curious, very curious. 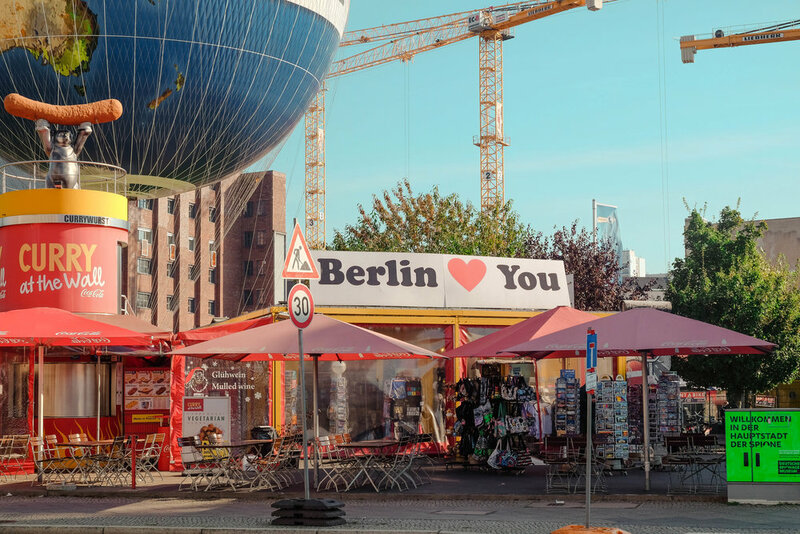 A lot of people have been curious as to why I keep going back to Berlin (because I never really go back to a place once I've been there unless I really like it) and my answer would be this: it depends on what you actually want to see or experience during your trip. 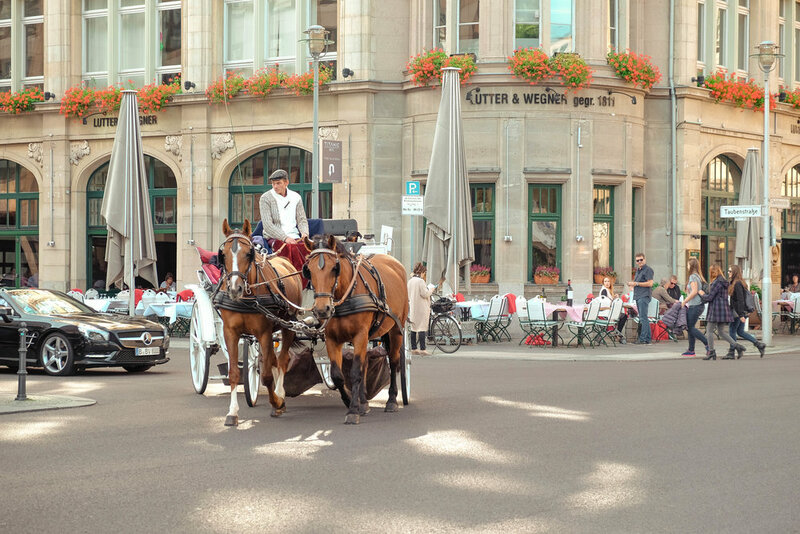 But if you already had this hesitation or even actually considered adding Berlin to your trip then I suggest that you just go there and see for yourself. I will not convince you to go for sure but here are some points that might help you make your decision. Berlin is a historical odyssey. From the crumbs of the East Side Gallery to the perplexing** Holocaust memorial, Berlin has an immense history. It's begging for your utmost attention, calling you, whispering "I want you to get to know me" in a spooky and mysterious way. 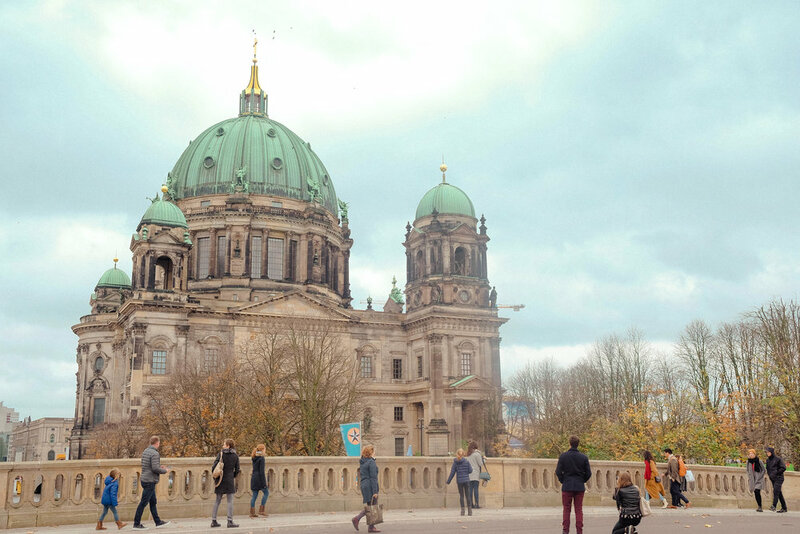 If you want to understand more of Berlin’s history check out the city’s museums and monuments. Trust me it’s goosebumps worthy and being able to go there is such an overwhelming privilege. 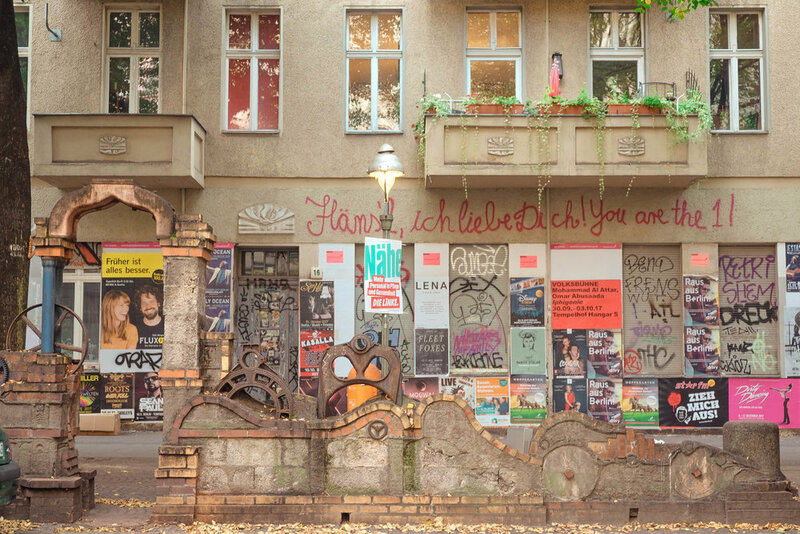 Every street, building and corner of Berlin is filled with art and people who have the passion for it. 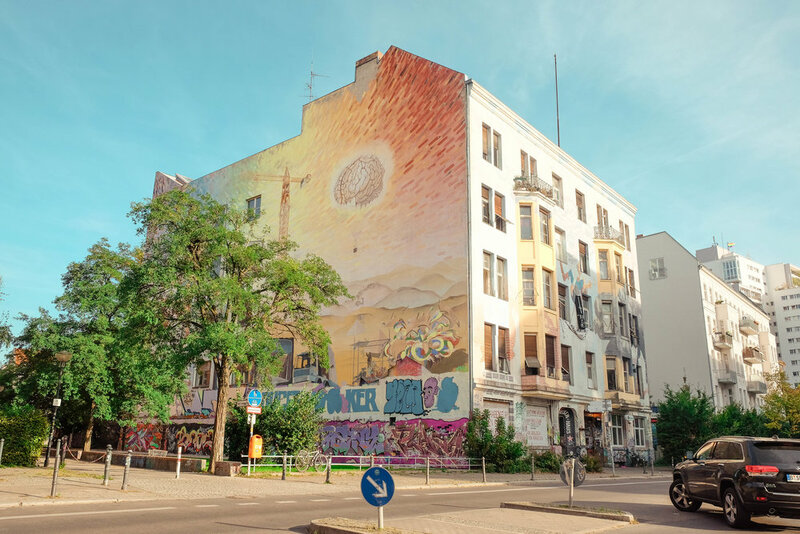 I remember the first time I was there I met some nice people who are either a film maker, a photographer, an architect who decided to pursue their studies and careers in Berlin, because for them it’s the place where they can grow their skills and express themselves freely. If you go to the city center you will notice so many people singing in the streets, sketching, painting/ doing their own thing. Plus graffiti walls everywhere. 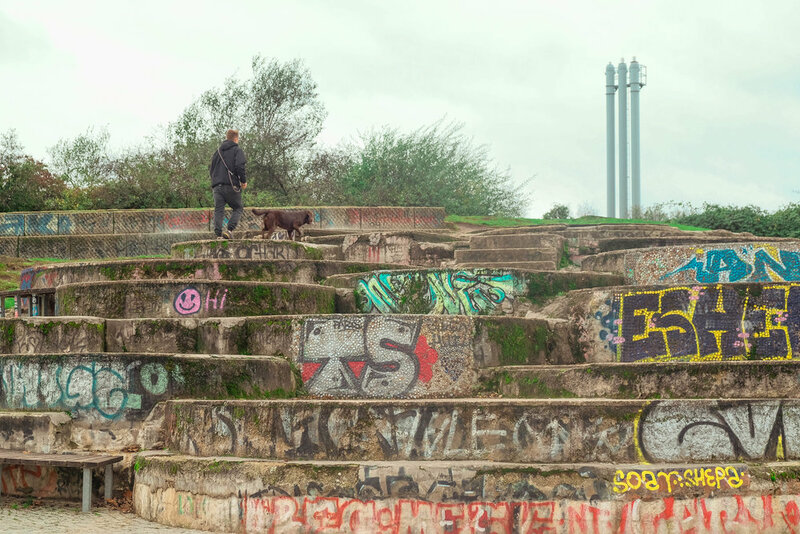 There’s a walking tour that explains some stories behind the graffiti walls. Fun fact: only 1/4 of the population in Berlin was born in Berlin. I guess this is what makes its residents so open minded. It’s the city that boasts of its active LGBT community and strong voice for sexual freedom. Everyone can be whatever they want to be in this city. While the day time boasts of its beautiful UNESCO World Heritage establishments, museums and eye-catching graffitis the night life of this city is brutal, surprising, fun and it lasts until you decide when to end the night! Don’t be so shocked if the city becomes dead by 9 in the evening. Everyone is probably at home pre-drinking for the parties at 12. In my second visit to Berlin, my friend and I had a hard time finding an open bar at this time where we can chill just because everything will open by midnight. One of the famous clubs to go to is Sisyphos – it’s a festival, a beach, a bar, a magical village all rolled into one – that’s what the locals say. I haven’t been there yet just because it’s either I’m already asleep before midnight or I passed out before the party even started (such a granny). PS: if you do not know yet Berlin is known as a techno paradise. 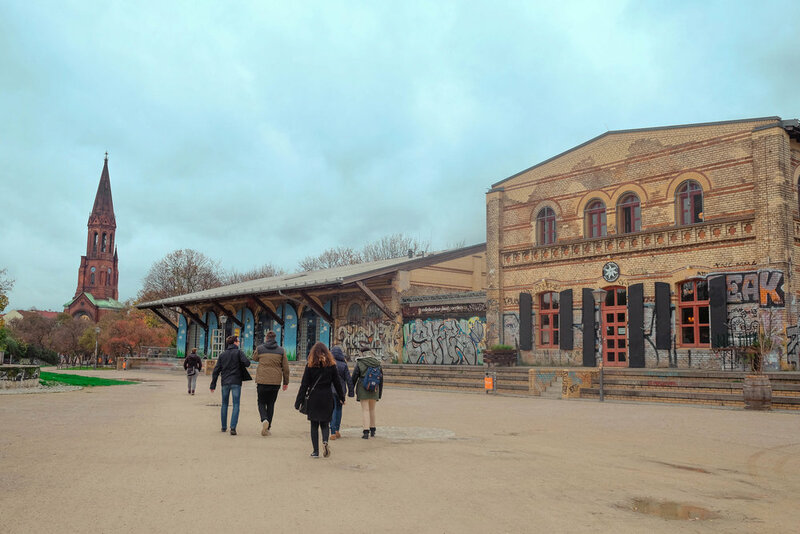 Of course if you do not enjoy listening to techno music (or clubbing in general) there are alterative finds in Berlin: third wave cafes***, outdoor cinemas, street food markets, flea markets, live music at the park etc, even an open karaoke at the park. I think no matter how many times I go back to Berlin there will always be something new that I would see or try. 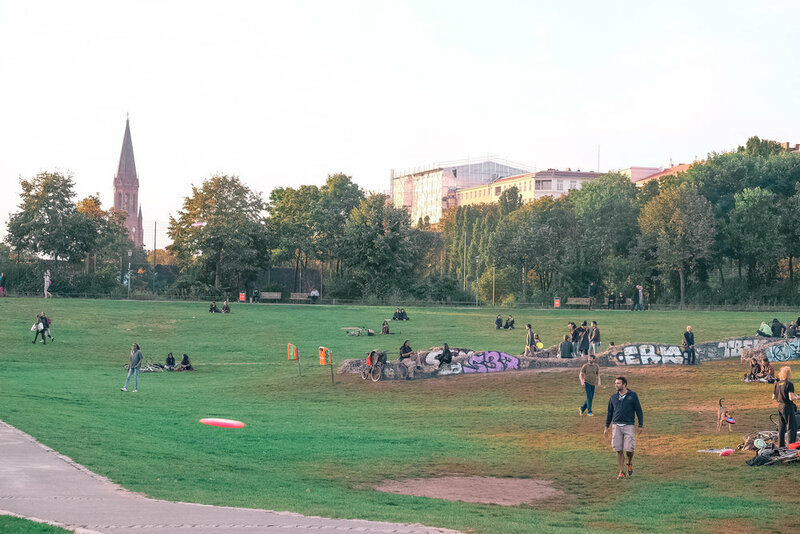 #FunFact Possession of marijuana is legal in Berlin (at a maximum of 15 grams per individual) Do not be surprised if you go to Gorlitzer Park and smell something familiar. Do not even think about bringing weed through the border! (No clue if the other neighboring countries also have this law but it is definitely not allowed here in Poland). 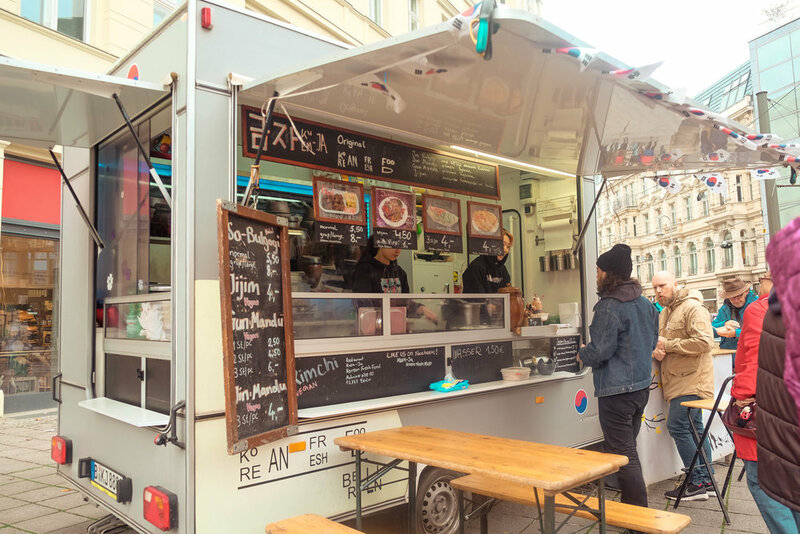 Lots of Vegan restaurants too! Cost/Weather/Amount of humans-wise, I suggest you plan your trip during autumn season where it's not too cold, not too crowded plus flights are really cheap. I booked my roundtrip flight from Warsaw to Berlin at 30 USD for a weekend so it was worth it for me (saved so much time and energy!). If you are going to Berlin you cannot miss going to at least one out of the 170 museums. Yes I repeat 170 museums and some of them holds the most important art collections known in the world. 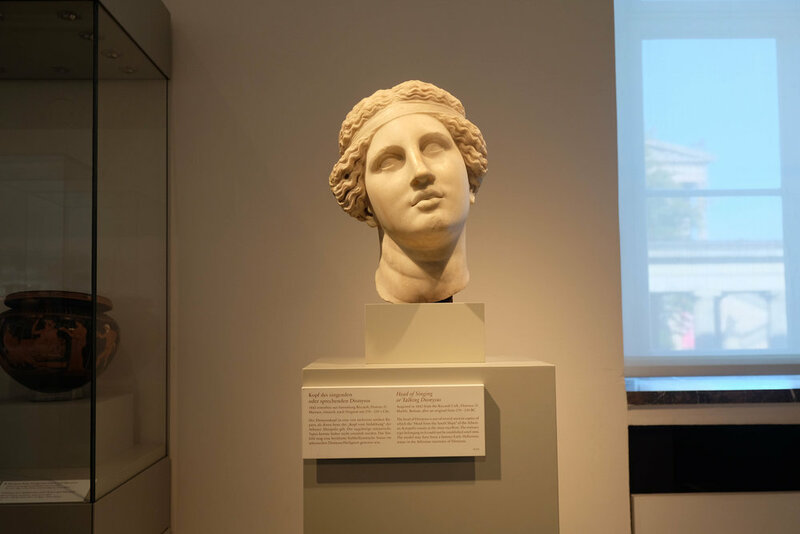 I have only been to two museums and I highly recommend both. 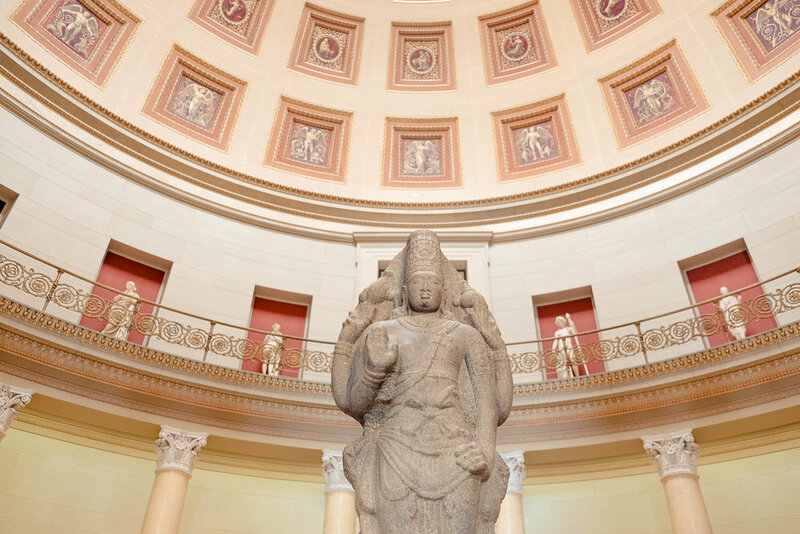 Neues museum holds the Egyptian, Greek and Roman sculptures as well as the Renaissance and Classic art works. In all honesty I came for Greek Mythology. Pergamon Museum displays collections from Babylon, Uruk, Ancient Egypt including the ever so famous Ishtar gate. 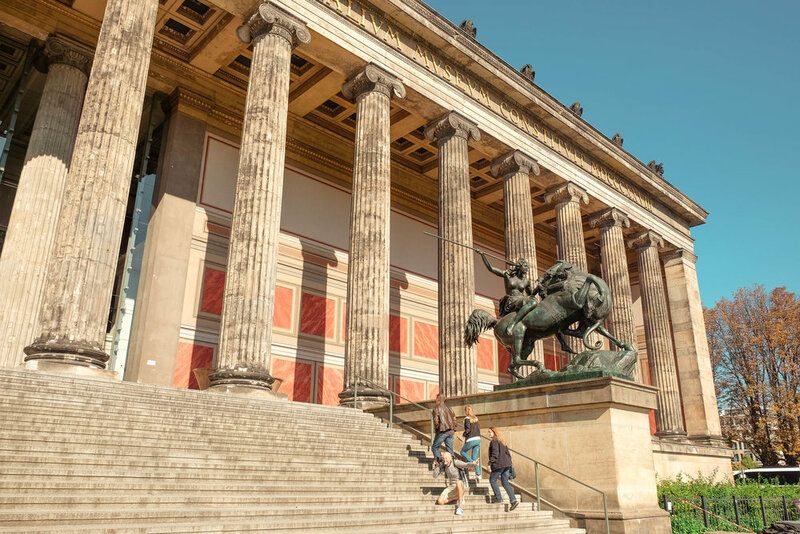 Pergamon is the most popular museum in Museum Island so I highly recommend you to buy the tickets online to avoid the long queue. Seriously don’t even think about waking up early to buy the tickets there. It’s just impossible! Which Berlin Card Is Worth It? I really wanted to make an infograph about this one buuuuut well there was just too much information so you can check out this site for the unbiased and summarized comparison of the cards. Knowing myself given that I have 48 hours I would only be able to enter 1 museum which would probably take 3 hours of the day. I knew I will be using the train a lot because I was meeting up with a friend who is like at the southern most part of Berlin. So that’s 20 EUR (rounded off for the math proganists out there) for the card. So if we do the math 20 EUR plus 12 EUR and even if you add one more museum to go to your total expense would be 20+12+12 = 44 EUR compared to the 79-119 EUR worth of Berlin “unlimited” pass which is also valid for 48 hours. Cocolo Ramen - ok I know I shouldn't but it's been awhile since I tasted authentic ramen!